Welcome Miss Faye to the Photography Akron Ohio blog! My goodness, this little love! 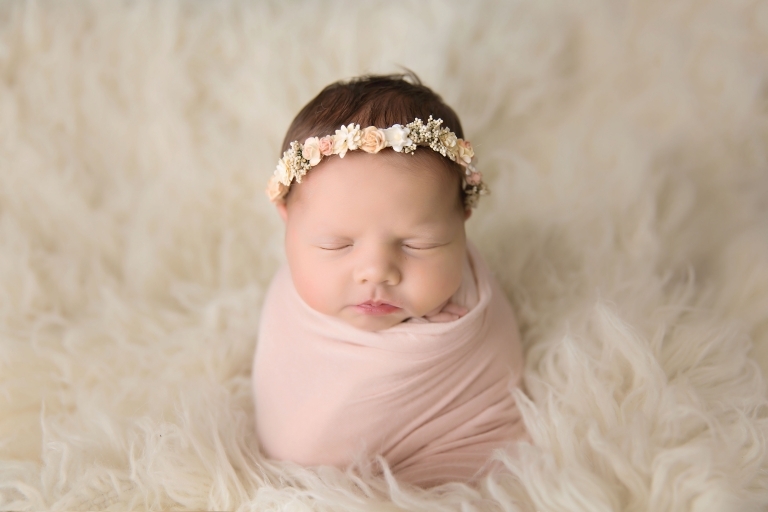 Faye came in for her newborn session with her two older brothers and weighed nine pounds! She was a very hungry little girl during her session but we still managed to get some great photos of her and her brothers. 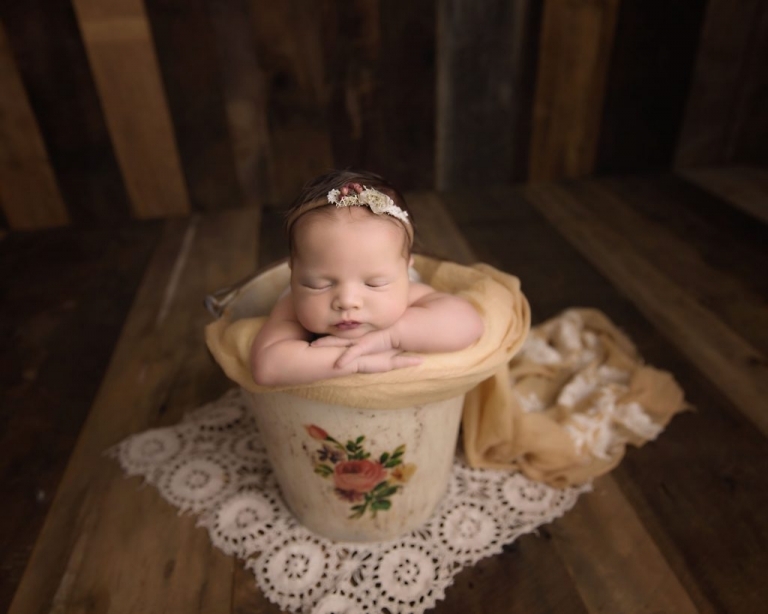 I am slightly obsessed with baby in buckets, if you have not noticed. This bucket from Rozzie Rayne Props is my current favorite. Add some layers and I am in baby photography heaven! Sweet simplicity is always my favorite when it comes to photography. I am not much of a theme photographer, nor do I use a lot of bright colors. It takes away from the focus of the baby and may not display well on the wall for years to come. Ah, this pose is almost always my favorite. Those baby rolls!! So yummy! My gosh, this little lady has the most amazing older brothers, they most certainly will take good care of her when she gets older! Not too many little boys are as calm and as patient as these two! Faye is one lucky little girl! I do not use black too often, but really this set up makes me think I should pull it out more. Love this bow from Hello Miss Gorgeous. She makes the best bows in so many great colors! Thank you so much for stopping by the blog! 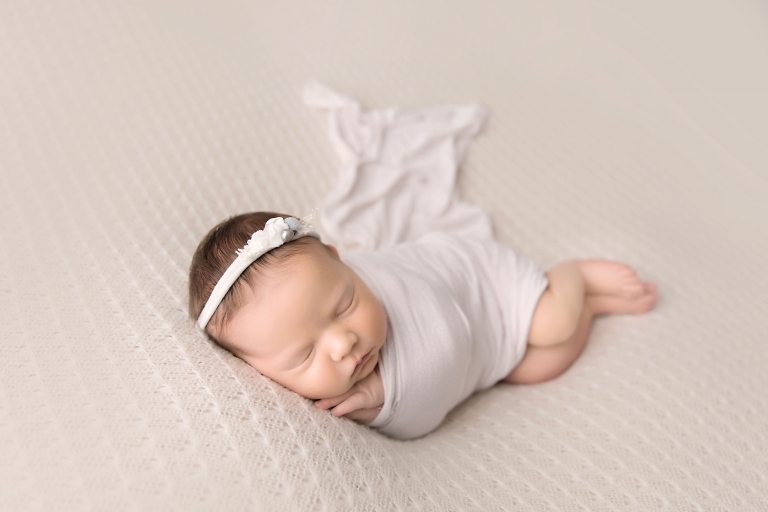 Looking for newborn photography Akron Ohio? Please check out similar sessions on the blog and the Facebook page for more recent sessions. Photography is my joy and passion, I would be so thrilled to share it with you! Newborn photography is by far my favorite, I love capturing the start of new life with so many possibilities.